Hi everyone. A lot of my time this week has been spent having a clear out of my Craft Room. I think it's a job that once you start it you wished you hadn't !! I couldn't believe how many punches I had that have never been used since I got my Cameo so I was ruthless and sent them all to the Charity shop along with a load of other stuff. Anyway everything is more organised now but how long it stays that way remains to be seen. 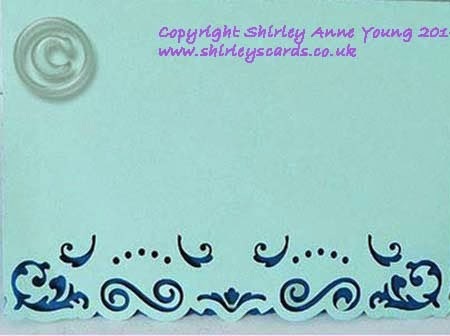 I have managed to make a few cards as well, including this freebie frame which when layered together gives an embossed look. You can find the download link at the end of this post. I also designed these new templates for my website. The First one is a 3D frame effect card and comes with a box to put it in. 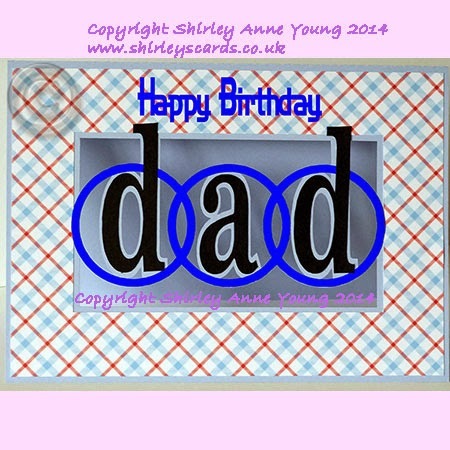 The Dad one also come with Happy Father's Day words. 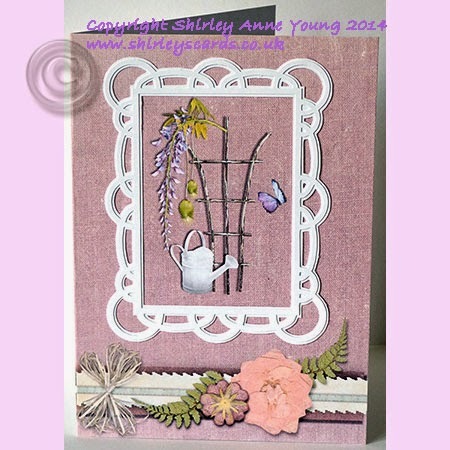 Thanks for looking and if you would like the freebie frame you can download it here but I would appreciate a comment if you do.